* Annual Mix Perfect for Deer, Dove, Turkey, and Quail! 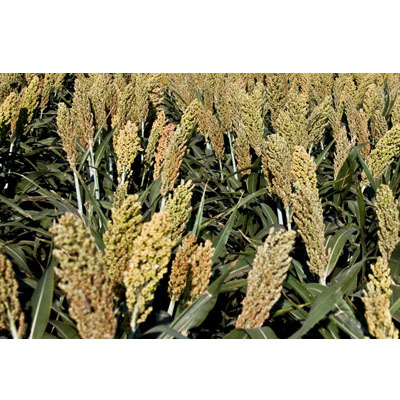 Mix includes Hegari Sorghum, WGF Sorghum, Perdovick Sunflower, German Foxtail Millet, Soybeans, & Iron and Clay Cowpeas. Planting Rate: 20 lbs. per acre.